This weekend, Sunday, September 25, I will be walking in the London edition of the Kidney Walk, a fundraiser for the Kidney Foundation of Canada. Last year was the first time I participated in the Walk. In fact, I hadn’t been aware of it previously, despite 30+ years of living with kidney disease. This weekend, Friday, September 23, to be precise, will also mark eight weeks since I received my transplant. And, as long as I am marking significant events, this past Monday, my friend Gerald donated one of his kidneys as part of the Paired Kidney Donation program run by Canadian Blood Services. His donation, although after my own surgery, made it possible for me to receive a new kidney. I had the pleasure of phoning him and his wife yesterday, Tuesday, the day after his surgery, and he sounded just fine! Praise God for his tremendous gift. I wouldn’t be where I am now without his generosity. 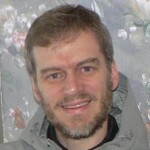 With respect to the Kidney Walk, if you are interested in sponsoring me, there is still time to do so online here: Welcome to Russell Sawatsky’s page. Thanks so much to all those who have already been so generous either with donations or with words of encouragement. They have meant a great deal to me and my family. This entry was posted in Uncategorized and tagged Canadian Blood Services, ethics of organ donation, how do I donate an organ?, How do I save a life?, kidney disease, kidney donation, kidney for russ, Kidney Foundation of Canada, Kidney Walk, kidneyforruss, Living Donor Paired Exchange, London Health Sciences Centre, London ON, Ontario, organ donation, organs, Paired Kidney Donation, Russ Sawatsky, University Hospital, video, youtube on September 21, 2016 by kidneyforruss. I’m reposting this from CBC’s Go Public segment. Go Public is generally a program that attempts to go to bat for a customer who has been wronged by a company. In this case, we have a situation where the mother-in-law of a kidney disease patient donated a kidney as part of the Living Donor Paired Exchange program, but her son-in-law was unable to receive a kidney at the same time due to illness. Even though he has since recovered, he is still waiting for a kidney. This is a timely story, just appearing today, Thanksgiving Monday, October 12. This month I am once again a potential beneficiary of the Living Donor Paired Exchange program. Sometime within the next couple of weeks I expect to hear whether a match has been found, and if so, then I too could be the recipient of a donated kidney from a living donor. 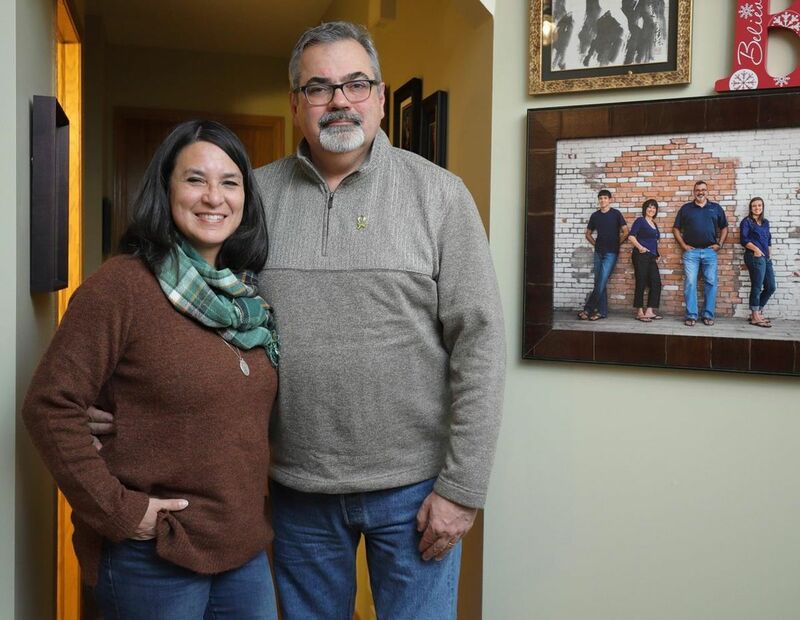 A national program that matches living kidney donors with recipients hasn’t delivered on a promise after a woman donated a kidney to a stranger so her ailing son-in-law could get a much-needed transplant, the family says. Estella Jamieson agreed to donate one of her kidneys, only after being assured her son-in-law would soon get a transplant. She says she decided to contact Go Public because he is still waiting. “I know I helped somebody and I’m glad that family is going good, but I just feel if I would have waited I could have helped my own family more,” a teary Jamieson says. Jamieson and her son-in-law, Jeff Pike, signed up for the Living Kidney Donor Paired Exchange Program a couple of years ago. It’s run by Canadian Blood Services along with provincial transplant programs. The program matches people in need of a kidney with a stranger of the same blood type willing to donate. 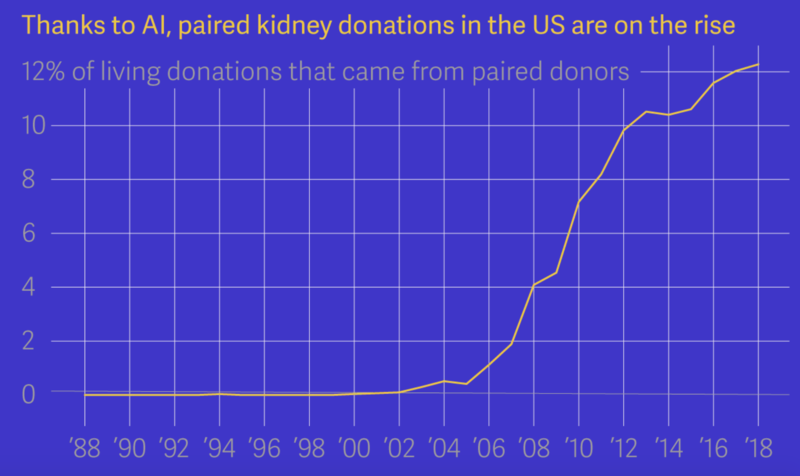 But, in order to get a kidney, the recipient needs a partner willing to donate a kidney to someone else as part of what’s called a donor chain. This entry was posted in Uncategorized and tagged altruism, Canadian Blood Services, ethics of organ donation, ethics of organ transplantation, how do I donate an organ?, How do I save a life?, kidney disease, kidney donation, kidney for russ, kidneyforruss, Living Donor Paired Exchange, organ donation, organs, peritoneal dialysis, video on October 12, 2015 by kidneyforruss. I’m reposting this article by Helen Branswell of the Canadian Press (via cbc.ca). 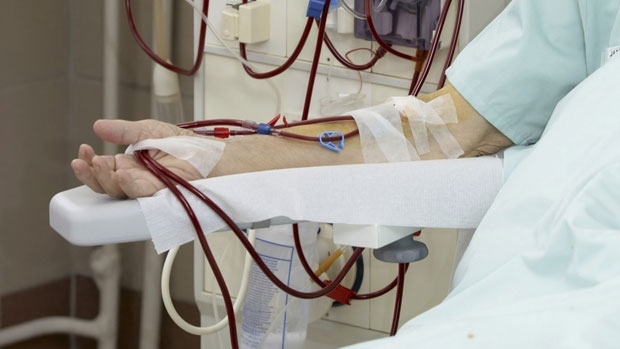 A new national program has been set up to help hard-to-match people waiting for kidney transplants to get the organs they need. The program is designed to assist people who are “highly sensitized,” meaning they already have high levels of antibodies to foreign tissues. These patients are very likely to reject donor kidneys unless there is a close match between them and the donor tissue, but making that match has proved to be a tough thing to do. Highly sensitized patients make up about 20 per cent of the people waiting for kidney transplants, but historically they have received less than one per cent of the kidneys transplanted in this country. The new program, operated by Canadian Blood Services, has created a national system for highly sensitized patients. In the past, these people would need to wait for well-matched kidney from within their own province; now they will be eligible to get donor organs from any part of the country, if the organ is a good match. This entry was posted in Uncategorized and tagged Canadian Blood Services, dialysis, Highly Sensitized Patients, how do I donate an organ?, How do I save a life?, kidney disease, kidney donation, kidney for russ, kidneyforruss, organ donation, organs on May 22, 2015 by kidneyforruss.